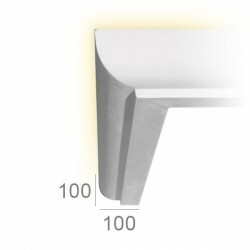 Staff plaster lighting cornice - Onlineplaster Succ. 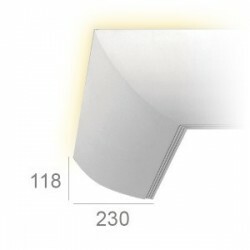 Plaster (also called staff) lighting cornices. They light a room while decorating it. 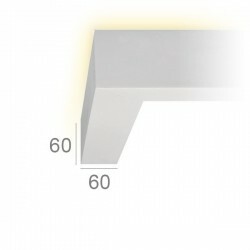 Simply put the lighting system (not included) into the cornice. Wonderful light rendering. 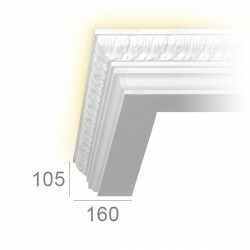 We advise T5 neon or LED light for the smaller cornices. 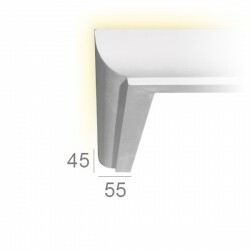 Lighting cornices There are 11 products.